Think New Orleans meets Twin Peaks. This is Jazz Party. Melbourne’s Monday night secret society is led by former saxophonist and songwriter of Clairy Browne & The Bangin Rackettes, Darcy McNulty. An eight-piece powerhouse with a punk attitude, furious drums, soaring vocal harmonies and horns, Jazz Party features vocalist, pianist and heart breaker Hue Blanes, as well as former members of The Rackettes, bassist and cult hero Jules Pascoe and the supreme diva, Loretta Miller. Growing from the lounge rooms of late night house parties to month long residencies throughout the city of Melbourne, over the past five years Jazz Party has held court at some of the most exciting and unexpected venues in town. A manic shindig fronted by fearless leaders McNulty and Miller, be prepared for worlds and audiences to collide over booze, extraordinary musicianship, and the urge to find something different. With eclectic influences from Fats Waller to Hanni El Khatib, Patsy Cline to Prince, Robert Rodriguez to Lana Del Rey, Jazz Party transcends the ordinary. Like nothing you've heard before or will again. Come to the party. ‘Drowning’ plunges deep into a wild dash of careering percussion, epic horn sections and manic keys, making for a gospel take on retro swing and jump blues. 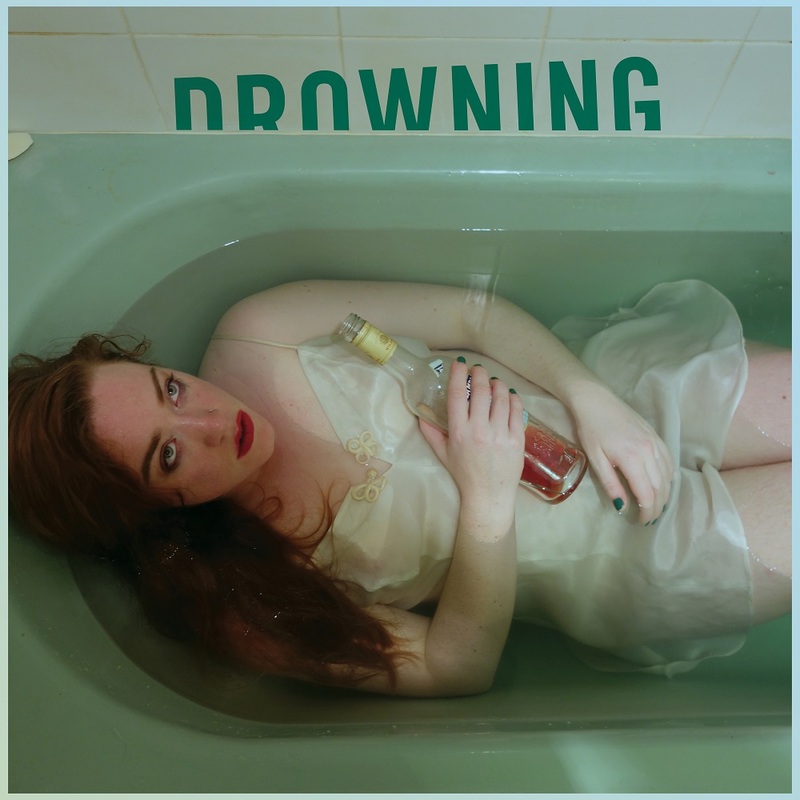 Commanding vocalist Loretta Miller spills her woes of drowning sorrows and burning love with the deep baritones of the rest of the band.